We are now taking orders for any of the featured glasses. 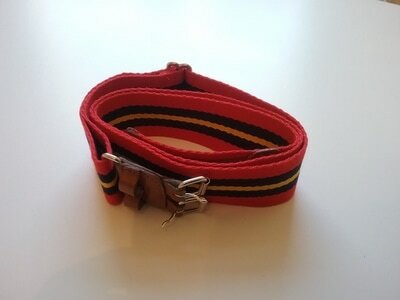 We'll place an order as soon as we get orders for 72 of any one item. Order yours now! A simple email to president.vcrgunners@gmail.com with an interac e-transfer payment is the easiest way of placing an order. 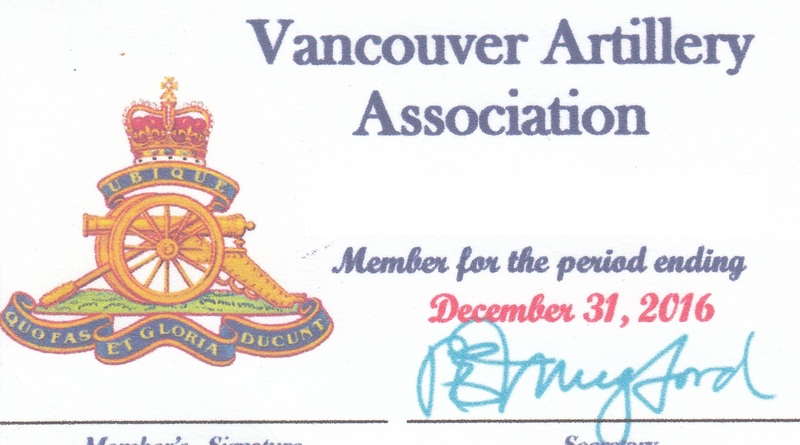 Membership with the Vancouver Artillery Association is available for an annual payment of $25.00. 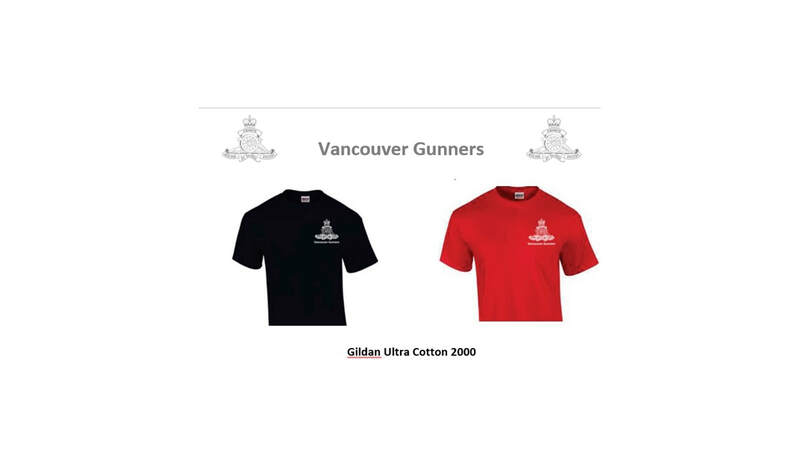 The membership fees assist the Association in providing a weekly newsletter in combination with the Royal United Services Institute and also the upkeep on the Association website www.VancouverGunners.ca. 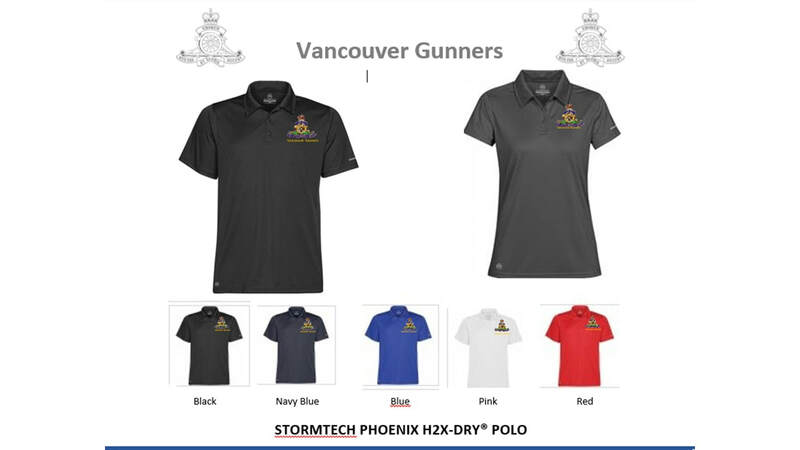 Members may make their $25.00 cheque payable to the Vancouver Artillery Association, 2025 West 11th Avenue, Vancouver BC V6J 2C7 or provide a $25.00 interac e-transfer from your personal bank account to president.vcrgunners@gmail.com ​ Please ensure that you indicate that your payment is intended for Vancouver Artillery Association Membership. Membership as an Associate member of the 15th Field Artillery Regiment Officers' Mess is available for an annual payment of $65.00. The membership fees assist the Officers' Mess in the upkeep of the Mess and the ongoing entertainment calendar. 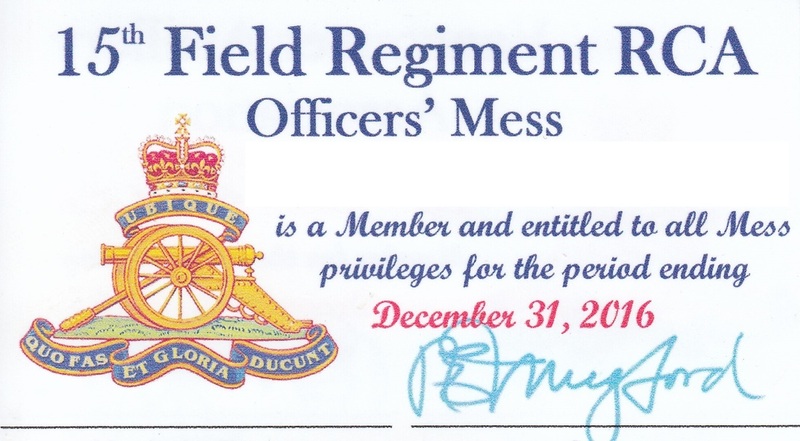 Members may make their $65.00 cheque payable to the Officers' Mess, 2025 West 11th Avenue, Vancouver BC V6J 2C7 or provide a $65.00 interac e-transfer from your personal bank account to president.vcrgunners@gmail.com Please ensure that you indicate that your payment is intended for Officers' Mess Associate Membership. You can be a member of both the Officers' Mess and the Association. The Vancouver Artillery Association has many projects that could be funded in order to preserve and safeguard the history of the Royal Regiment of Canadian Artillery in the Lower Mainland. The current approved project is for uniforms for the Regiment's 25 pounder gun detachment. We have some khaki drill and we're now working on acquiring some battledress. ​Please make your cheque payable to the 15th Field Artillery Society, 2025 West 11th Avenue, Vancouver BC V6J 2C7 or provide an interac e-transfer from your personal bank account to president.vcrgunners@gmail.com ​ Please ensure that you indicate that your donation is intended for the Vancouver Artillery Association Uniform Fund. Your kind donation will receive a charitable donation tax receipt. 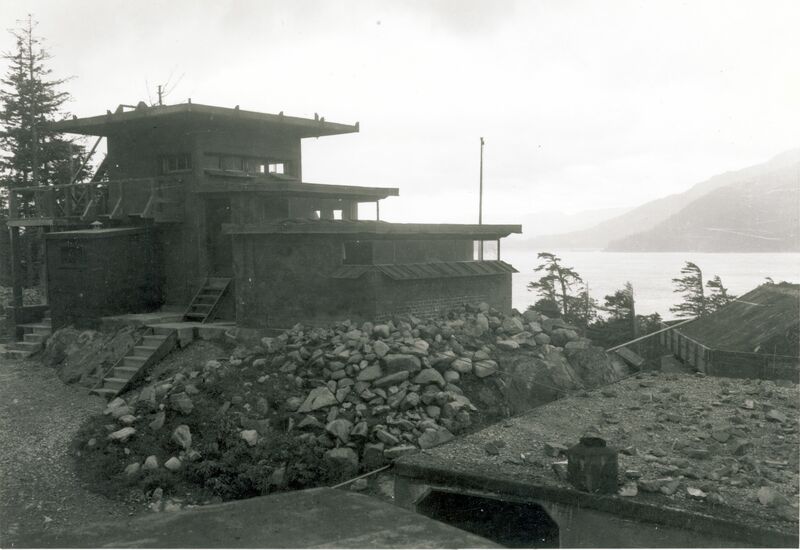 The Vancouver Artillery Association is working on collecting funds for the enhancement of the fortification manned by the 15th (Vancouver) Coast Brigade, RCA during the Second World War. ​Please make your cheque payable to the 15th Field Artillery Society, 2025 West 11th Avenue, Vancouver BC V6J 2C7 or provide an interac transfer from your personal bank account to president.vcrgunners@gmail.com Please ensure that you indicate that your donation is intended for the Yorke Island Fund. Your kind donation will receive a charitable donation tax receipt. 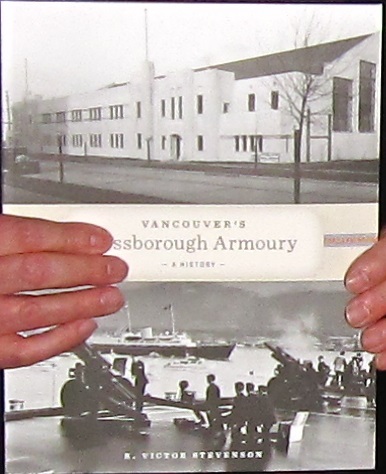 The book Vancouver's Bessborough Armoury: A History by R. Victor Stevenson is still available through the Regimental Museum. The book provides a history of the building from its construction in 1937 until 2010. The price is $25.00 tax included, postage extra. The Museum is opened most Wednesdays from 10:00 to 12:00 noon. ​Please make your $25.00 cheque payable to the 15th Field Museum & Archives, 2025 West 11th Avenue, Vancouver BC V6J 2C7 or provide a $25.00 interac e-transfer from your personal bank account to 15fdtreasurer@gmail.com Ensure that you indicate your payment is intended for the purchase of a copy of Vancouver's Bessborough Armoury: A History. 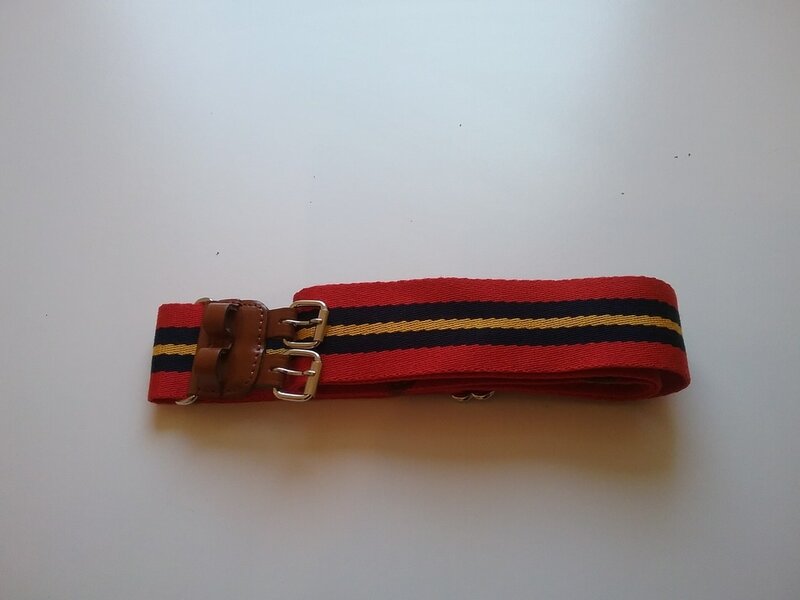 Patterned after the Royal Artillery stable belts, these ones have been reduced in size to 1 3/4" to accomadtae most North American belt loops. 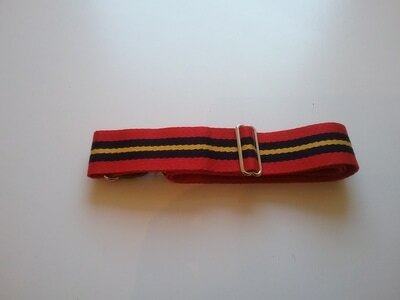 The price is $25.00 each, with all proceeds going to the Uniform Fund. 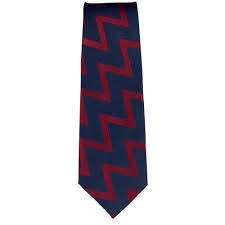 ​Please make your cheque payable to the 15th Field Artillery Society, 2025 West 11th Avenue, Vancouver BC V6J 2C7 or provide a $25.00 interac e-transfer from your personal bank account to president.vcrgunners@gmail.com. Please ensure that you indicate that your payment is intended for the Stable Belt. Order early as this may be a one of a kind purchase. Your belt will be ready for you at our Regimental Birthday party on 4 February 2017. Classic, solid design and lightweight, this H2X-DRY® performance polo features a 3-button placket, durable rib-knit tailored collar, and side hem slits for maneuverability. H2X-DRY® fabrics provide permanent moisture-management technology engineered into the yarn, wicking moisture away from the skin and promoting healthy muscle maintenance. 10-oz, 100% cotton preshrunk jersey; Taped neck and shoulders; Sport Grey 90/10 cotton/polyester. Dark Heather 50/50 cotton/Polyester. ; Available in red or dark navy blue.